Interior designer Ingeborg Wolf, aged 103, seen in her appartment in Kronberg, just outside Frankfurt, Feb.4. Hilmar Hoffmann, the longtime city councillor and head of cultural affairs in Frankfurt (1970 and 1990) and president of Germany’s Goethe-Institut (1993 to 2001), stands in his garden in Frankfurt, July 10. 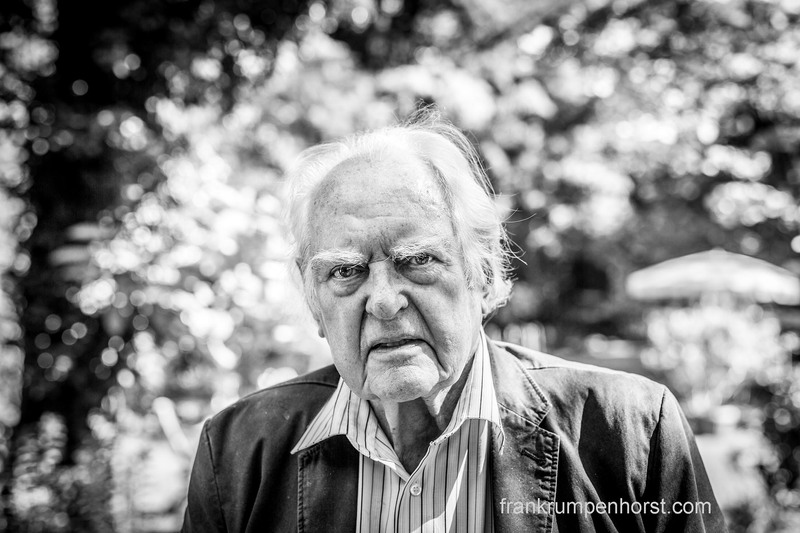 Hoffmann, who among many other things promoted independent cultural groups and initiated the Frankfurt museum embankment, will turn 90 in August. A 93-year-old woman at a care home for the elderly near Frankfurt, June 5.